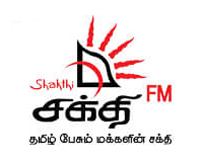 பயன் மிக்க தகவல்கள், பகிர்ந்தமைக்கு நன்றிகள். In my point of view Valluvar referring to something different. I would give the following meaning to that kural..
without fear..who listen to agam or sees his aanmaa(spirit) or understand (agam) his spirit or realizes who is he..... .he should be considered at par with the god. I think this should be the real meaning of that kural. 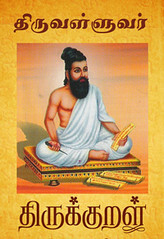 I can prove (trying to :) ) this by quoting another kural of valluvar. in this he clearly says that puram (body) can be cleaned or pured by water. But what author says is also possible to do by the real siththar. Sorry for typing in english..due to slow internet connection not able to type in Tamil. 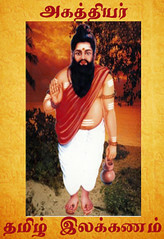 I referred a book that given English translation and meaning mentioned this Thirukkurel. Do you have Tamil typing problem when use the following site.